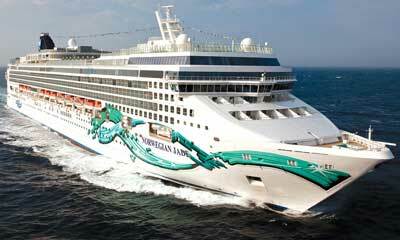 Take a 14-Night one-way cruise from Miami to Los Angeles for less than $70 a night! 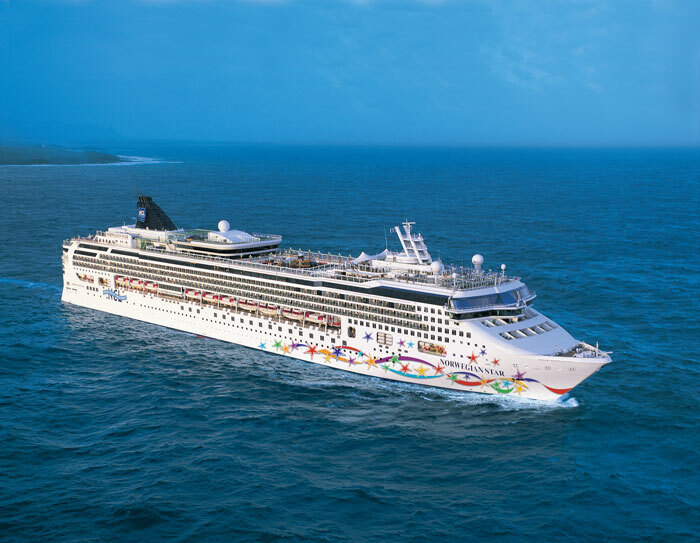 Get up to 5 free bonus offers when you book a 3+ night Norwegian Cruise Line Cruise by August 14, 2018 (Norwegian Sky sailings are not eligible for this offer). 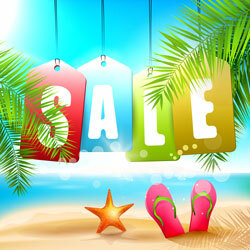 Free onboard spend offers up to $500 are also available, depending on ship and cabin class. Panama Canal Cruises – Balcony Cabins – Under $150 a Night! We found a great deal on two 11-Night Panama Canal cruises from Miami, with Balcony Cabin fares starting at $136 a night! Both are 11-night round-trip cruises from Miami aboard the Norwegian Jade, with ports of call in Cartagena, Colombia; Colon, Panama; Panama Canal/Gatun Lake, Panama; Puerto Limon, Costa Rica; Roatan, Bay Islands, Honduras; Harvest Caye, Belize; and Costa Maya, Mexico.